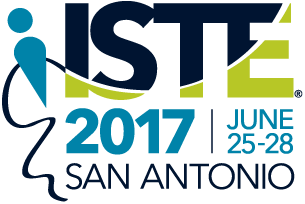 We recently took a team of 30 educators from many of our schools to the ISTE 2017 conference in San Antonio, TX. It was an awesome week of building networks, learning new things and being inspired! This edition of Tech Snacks highlights just a few of the great things our educators learned about and want to try next year. In 2016 ISTE released the updated Standards for Students which focus on importance of students being digital learners. This year at the opening keynote, an awesome video was shared that explains the standards as a rap. Check it out! ISTE also continued with their standards updates by releasing the updated Standards for Educators at the 2017 conference. These standards closely align with the student standards. Be sure to spend some time reflecting on how both sets of standards are being met in your classroom and your professional experience. Flipgrid is gaining a lot of attention because it is a student (and adult) friendly tool that allows students to respond to quick video prompts. Think simple here: Just a quick recording (90 seconds or less) from your webcam or phone, nothing fancy. But the impact can be huge! Want to get students' thoughts on a passage they read? What about a current events debate? How about a book promo? 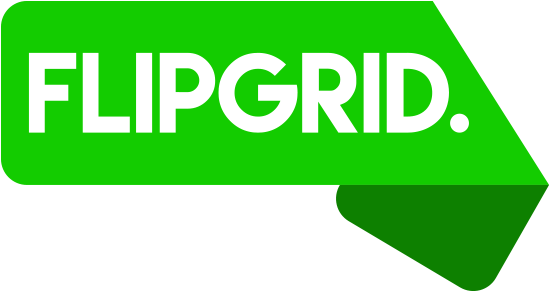 Check out this example flipgrid with educators sharing their getting started tips to give you an idea of how it works. Flipgrids can also be private so only those with the code can access them. 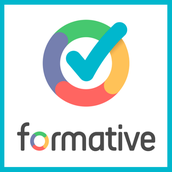 Formative (aka GoFormative) is a great online tool that teachers can use to assess student learning and understanding at the moment of instruction. 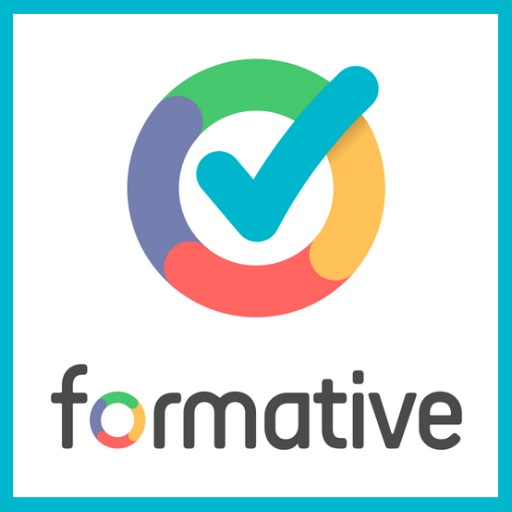 Instant feedback gives teachers an easy way to see what content students may still be struggling with and when they are ready to move on. Best of all, it's not limited to just multiple choice answers. Students can "show their work" with drawings, enter short responses and more. See a quick overview in the video linked below and you'll see why several teachers are excited to add this to their toolkit. Have you discovered the magic of Google Sheets? 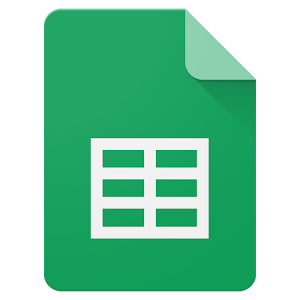 There are so many uses for using Sheets to help keep organized and to track data. Sharing sheets can also be a great way to distribute the work, but sometimes it can be confusing when multiple people have access and the inevitable stray click happens. So how can you work collaboratively without creating chaos when editing important data? Check out this great tip courtesy of Amy Mayer of friED Technology from her ISTE 2017 session on how to protect cells in sheets. The link will take you to the specific slide in her presentation deck with directions, but be sure to check out all her other great tips as well. 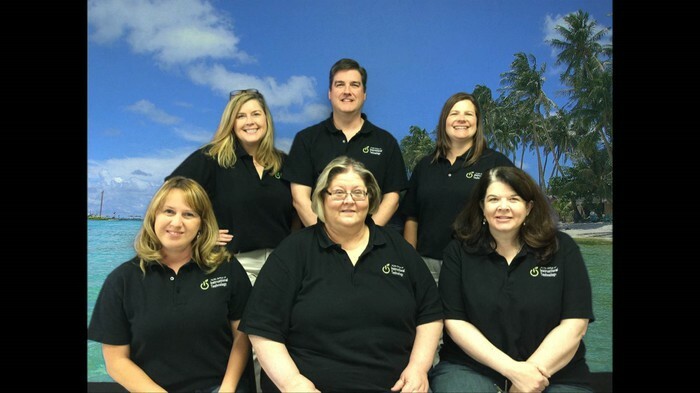 Catch a glimpse of our week at ISTE 2017!